This is what you have been waiting for! 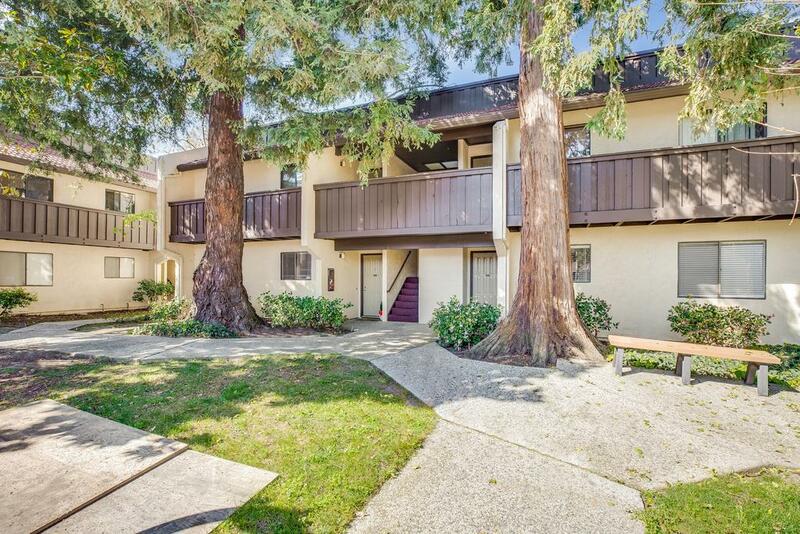 Gorgeous two bedroom condo in the heart of Silicon Valley. Freshly painted and ready to go. Best location in the complex. Ground floor unit that boasts huge patio overlooking greenbelt. Perfect for entertaining and bringing the outdoors in. No back neighbors and no front neighbors. Large bedrooms with lots of closet space and plenty of light streaming in throughout the day. Remodeled kitchen and updated bath. This is a must see. The location will sell itself.